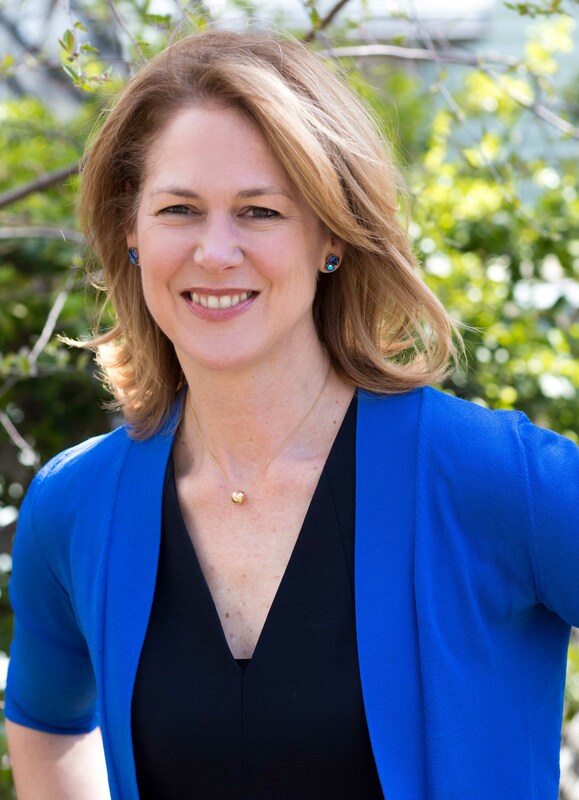 Sheila Heen has been a Lecturer on Law at Harvard Law School since 1995. She has spent the last twenty years with the Harvard Negotiation Project, developing negotiation theory and practice. Heen specializes in particularly difficult negotiations – where emotions run high and relationships become strained. Heen is co-author of the New York Times Business Bestseller, Difficult Conversations: How to Discuss What Matters Most (Penguin 2000). Her latest book, with co-author Douglas Stone, Thanks for the Feedback: The Science and Art of Receiving Feedback Well (Even When It’s Off-Base, Unfair, Poorly Delivered and Frankly, You’re Not in the Mood) came out in 2014. Heen also teaches in the executive education programs at the Program on Negotiation. She teaches the PON Master Class, and the Advanced Negotiation workshop for the Harvard Negotiation Institute. Heen also teaches in Executive Education and MBA Leadership programs at Dartmouth’s Tuck School of Business and Washington University’s Olin School of Management. Heen a Founder and the CEO of Triad Consulting, a corporate education and consulting firm based in Harvard Square, serving clients on six continents. Triad’s corporate clients include MITRE, BAE Systems, HSBC, Tatweer of Dubai, Unilever, IBM, Pixar, Apple, CapOne, the Federal Reserve Bank, Standard Bank of South Africa, Merck, and numerous family businesses. Heen often works with executive teams, helping them to work through conflict, repair working relationships, and make sound decisions together. In the public sector Heen has also provided training for the New England Organ Bank, the Singapore Supreme Court, the Obama White House, and theologians struggling with disagreement over the nature of truth and God. Heen is a frequent media guest and has appeared on shows as diverse as Oprah and the G. Gordon Liddy show, NPR’s Diane Rehms Show, Bob Edwards Weekend, HBR and Wharton Leadership Radio, Fox News, and CNBC’s Power Lunch.